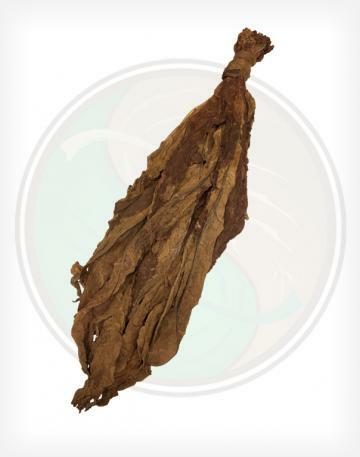 For many, Fronto Leaf is something new and/or unfamiliar, but truth be told, Fronto has been around for decades! 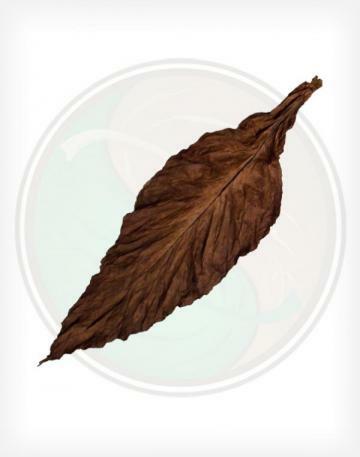 With many variations of the name, such as Fanta Leaf, Franta Leaf, Funta Leaf, Frunta Leaf, Grabba Leaf, Hot Grabba Leaf, Funnels, Red Rose, Red Herring, and many others, it's no wonder it is a topic of confusion! 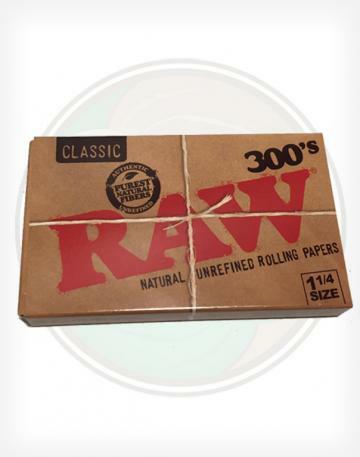 To add to this confusion, definitions can vary depending on who you ask. 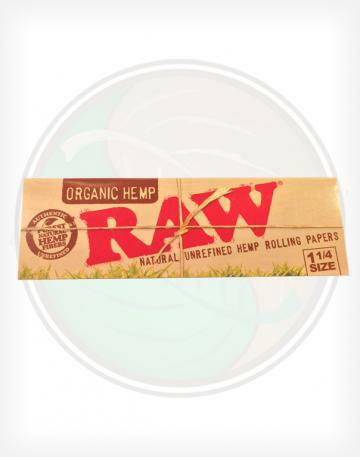 And with that disclaimer, below is the general consensus amongst the thousands of customers we've worked with over the last several years. 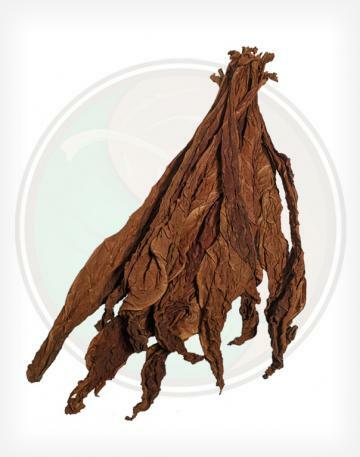 Fronto, Fanta, Funta, and any other name that starts with F usually refers to a dark, wrapper grade tobacco leaf. 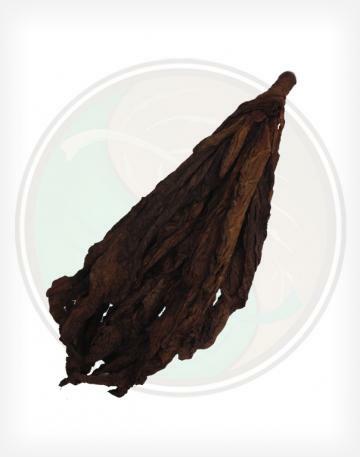 Variety does not actually matter, although over time certain varieties have become more popular than others. 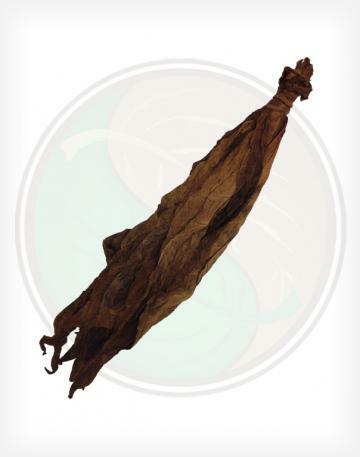 A Fronto Leaf should be dark, but not too thick so that it can be used for wrapping, which is difficult to attain sometime because thickness and darkness usually go hand-in-hand! 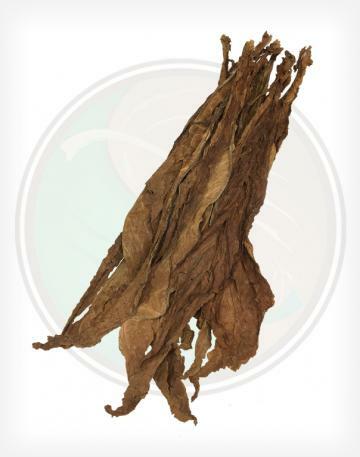 Fronto Leaves should have very little, or no damage at all. 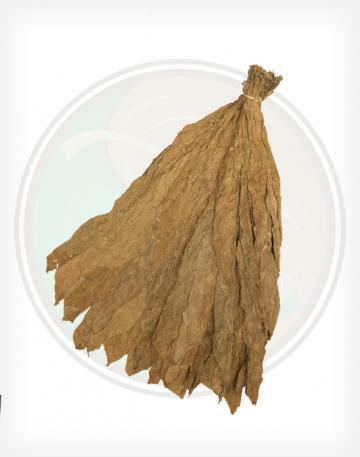 Because it's generally used as a wrapper, holes and other imperfections are not as desirable (although experienced Fronto users know that imperfections can easily be cut around). 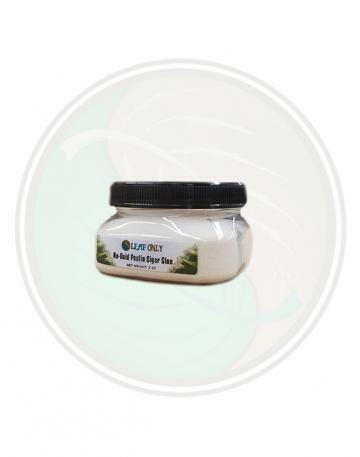 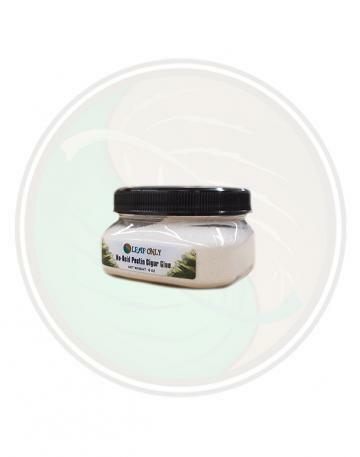 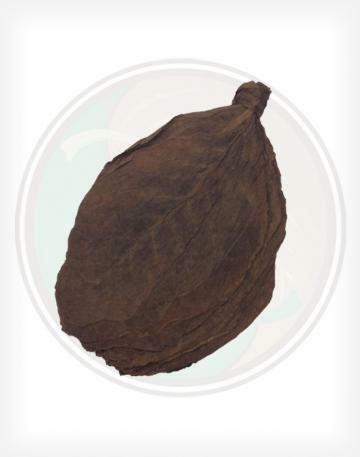 Grabba Leaf, Hot Grabba leaf, or Red Rose, refers to a dark, THICK leaf that is usually crushed and blended. 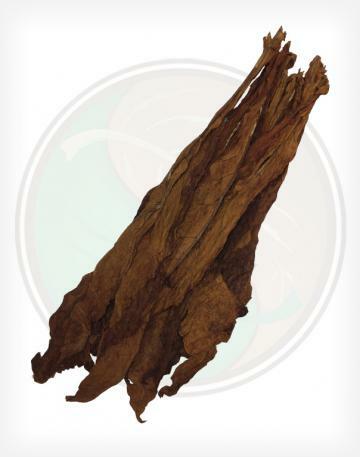 Red Herring, is a dark leaf that has the smell of smoke (as in barbecue or smoked fish). 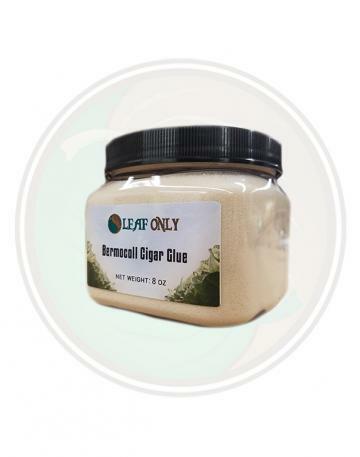 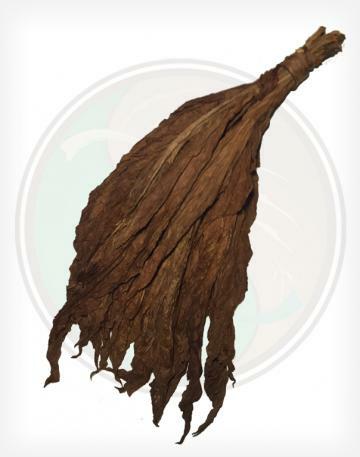 It's not the most common for Fronto or Grabba, but is still used by those that are looking for a VERY strong leaf. 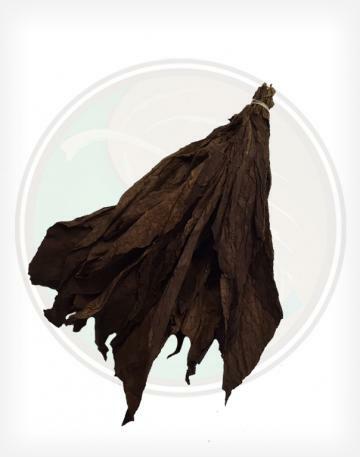 With Grabba, it's usually of less importance for the leaf to be 100% wrapper, but is still important that it not be too damaged. 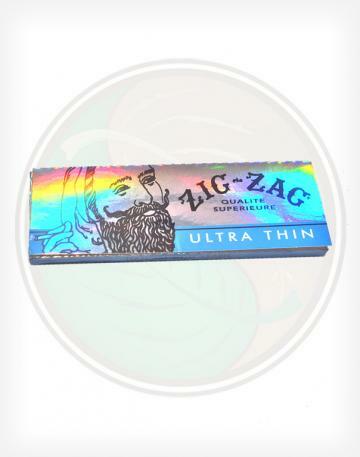 In other words, since it all gets crushed, a few minor imperfections are hardly noticeable. 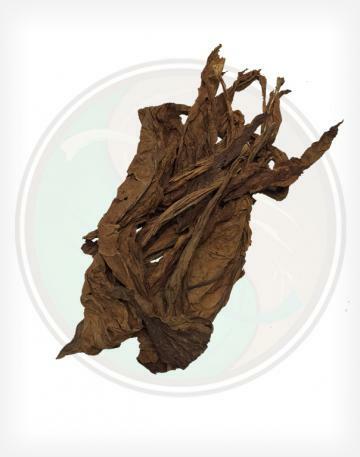 Thicker, darker (Grabba, Red Rose) tobacco leaf varieties are VERY popular in Jamaica and on other Caribbean islands. 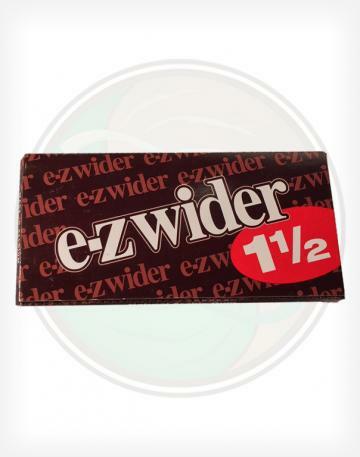 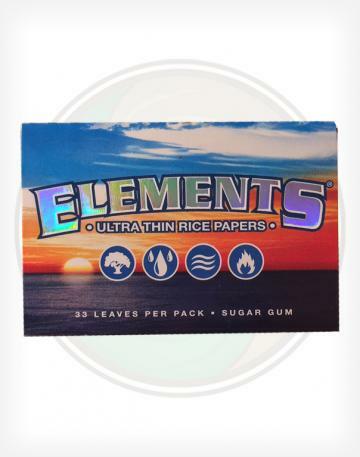 Thinner wrapper leaves are more popular in the USA, however both are used in both markets. 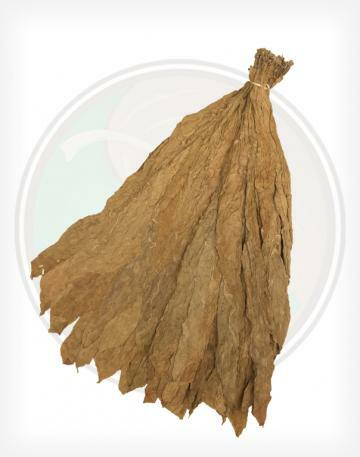 Okay, but how do I USE a Fronto Leaf? 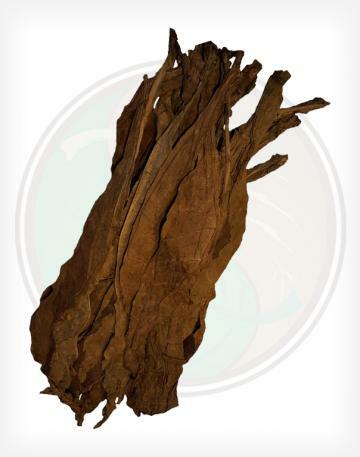 Whether purchasing a pre-packaged single Fronto Leaf or Fronto Leaf by the Pound, the process is the same. 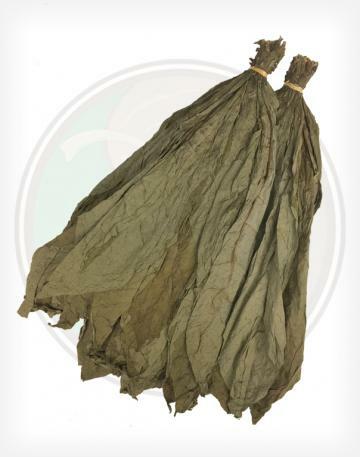 Begin by opening your bag. 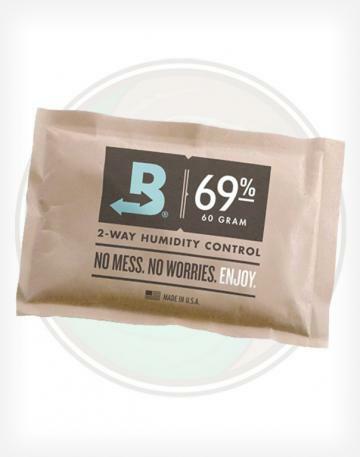 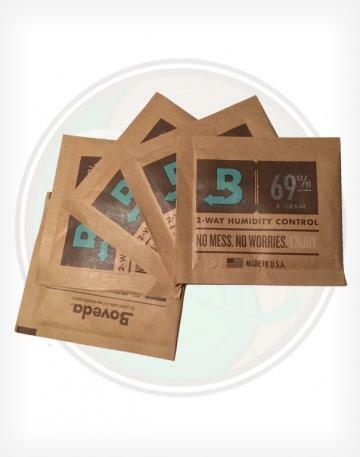 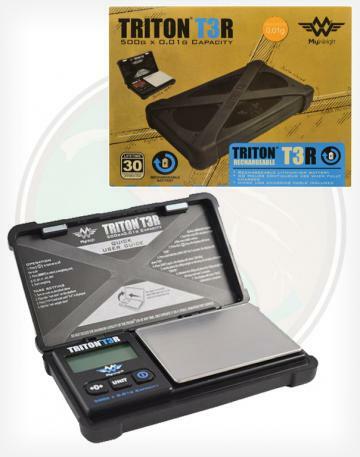 Make sure your Fronto Leaf has the right moisture content. 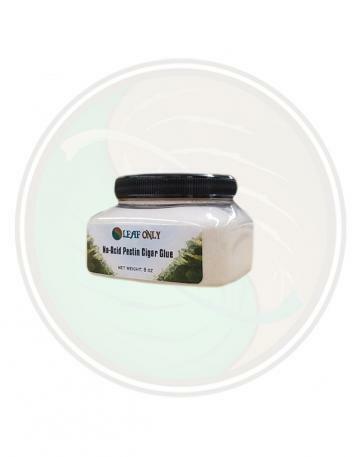 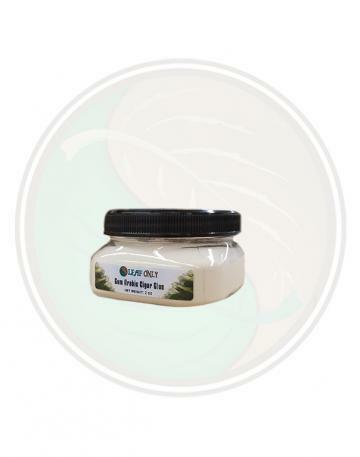 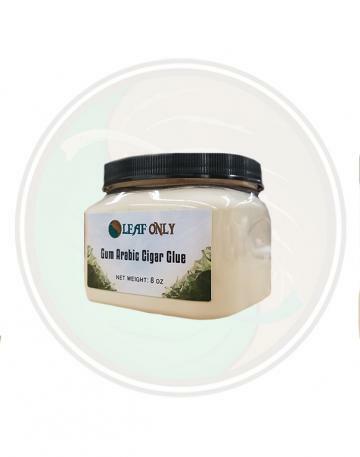 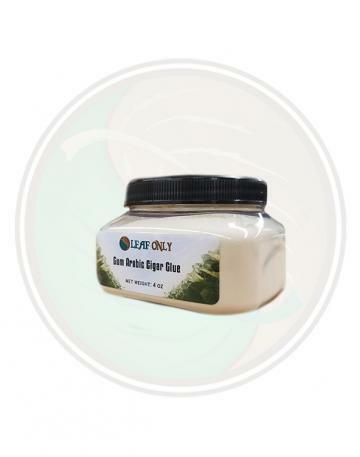 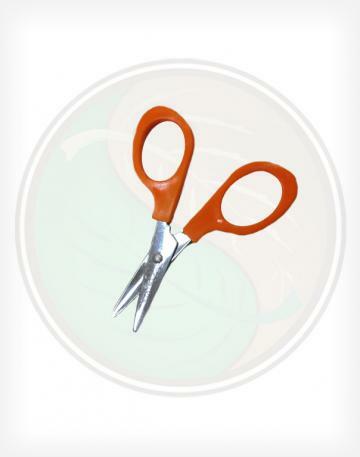 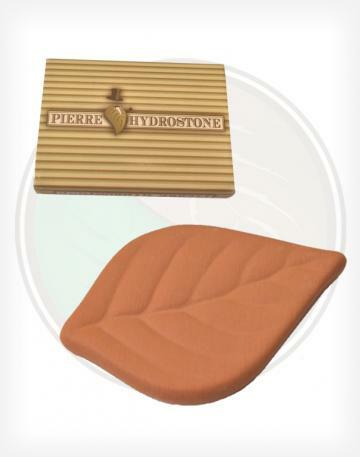 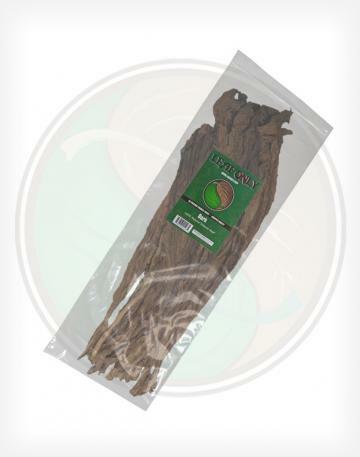 If the leaf is dry, crunchy, and not pliable, mist with water and re-seal in the package until it absorbs some of the water and becomes flexible. 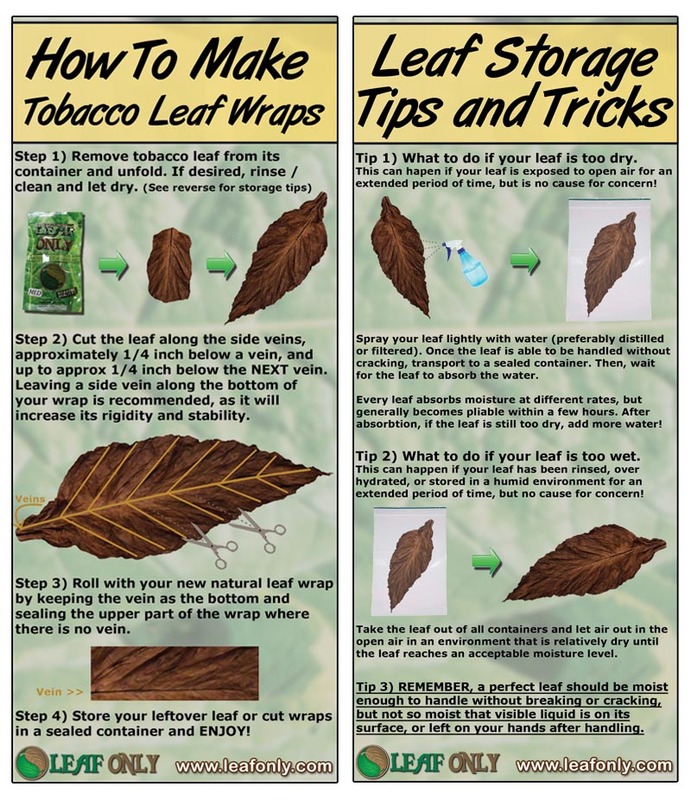 If the leaf is overly moist to the point that it is leaving water on your hands after handling, open and let dry in the open air until just flexible. 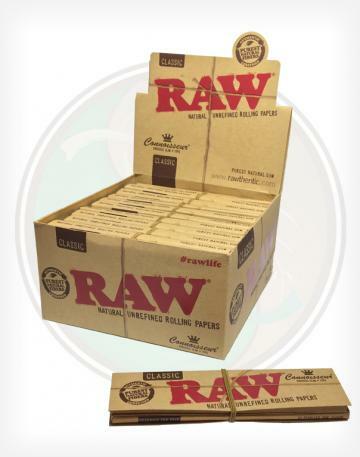 Cut one or more wraps along the veins of the leaf and enjoy! 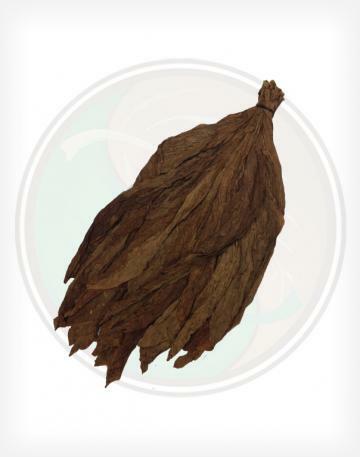 For those using the leaf as Grabba, let the leaf dry out completely in the open are and crush as needed. 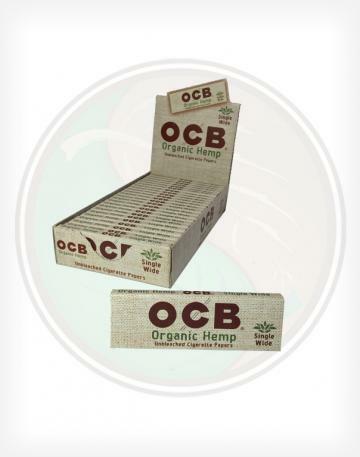 For additional information, visit our Frequently Asked Questions and Resources pages. 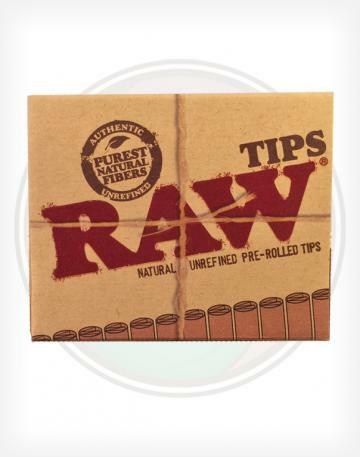 If you have a specific question, please don't hesitate to Contact or chat with us! 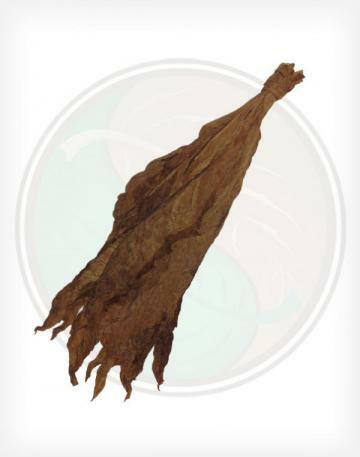 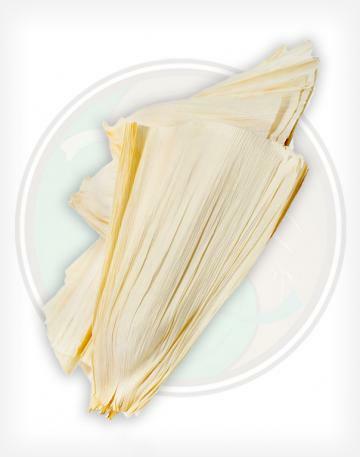 To get started, browse some of our recommended Fronto Leaves below. 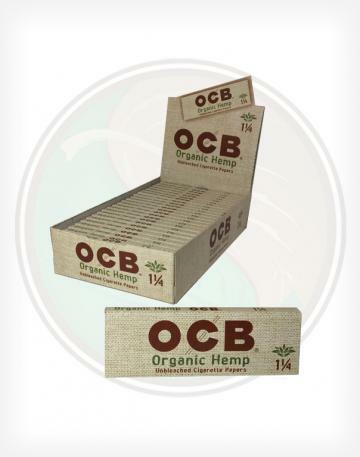 Use the categories sidebar to narrow your results. 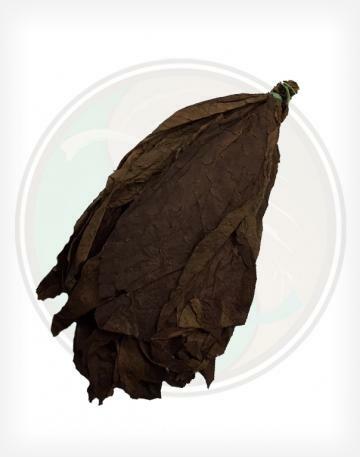 Our Fronto Leaf is available By the Pound or By the Leaf. 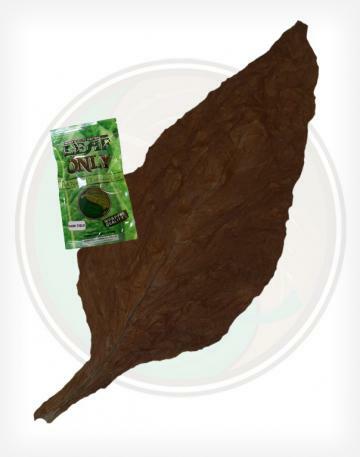 Quarter pound samples are also available for each leaf variety sold by the pound. 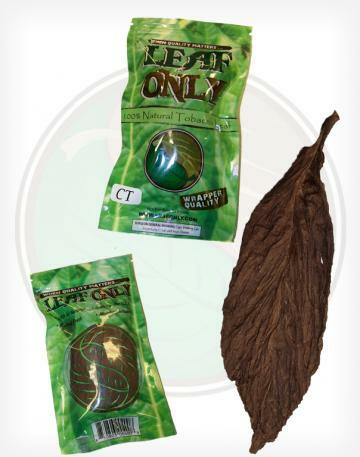 One single QB-52 (Dark) Fronto Leaf in a resealable pouch. 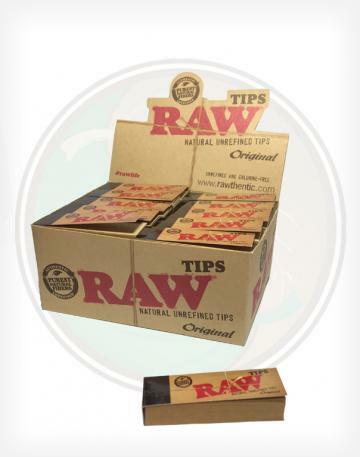 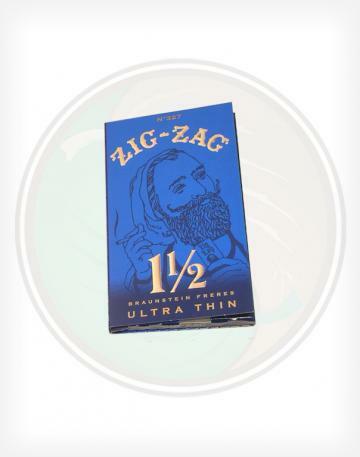 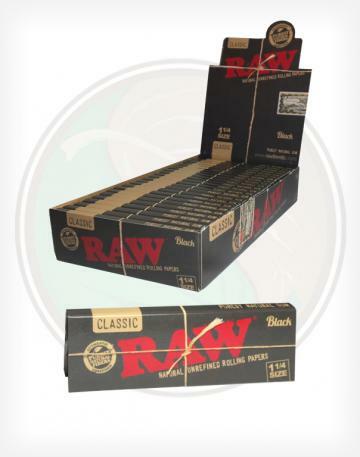 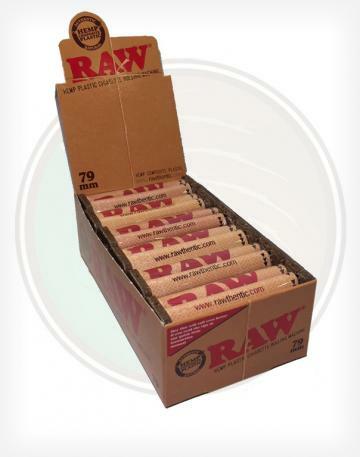 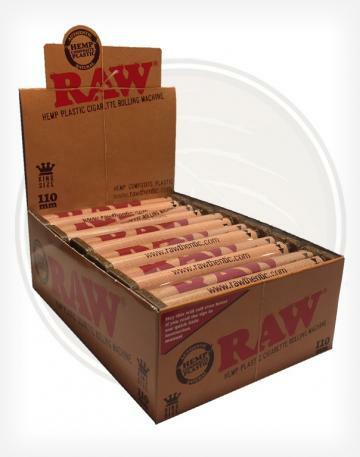 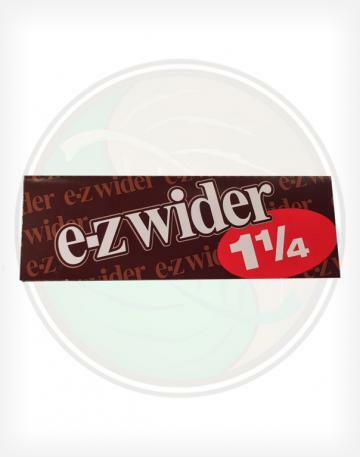 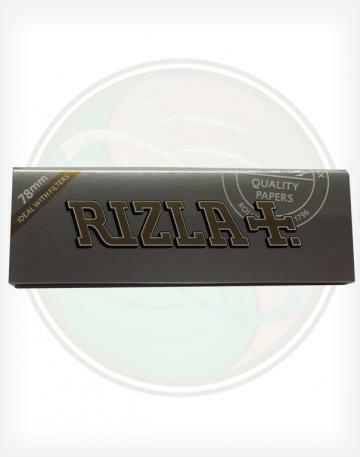 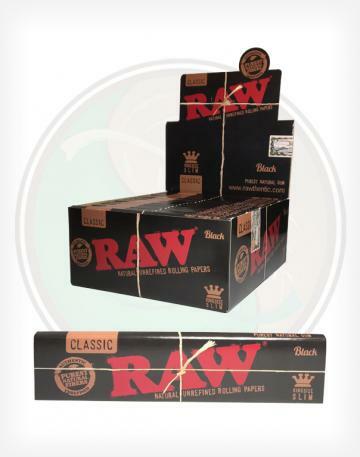 These best selling leaves are wrapper quality, dark, and thin enough to be made into perfect wraps for rolling. 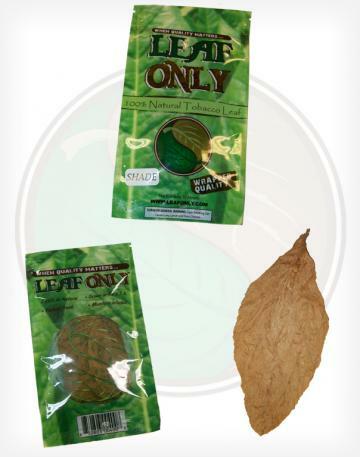 If you aren't sure about which leaf to choose, start here! 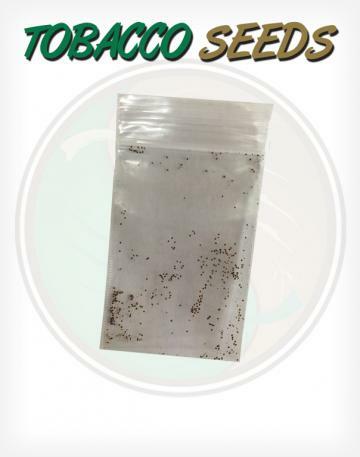 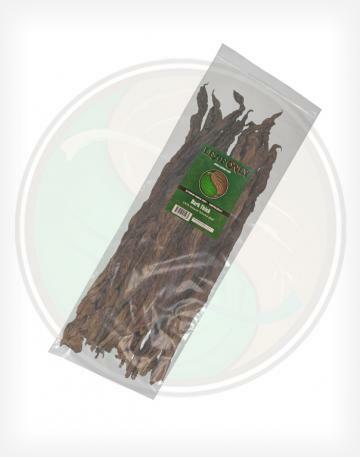 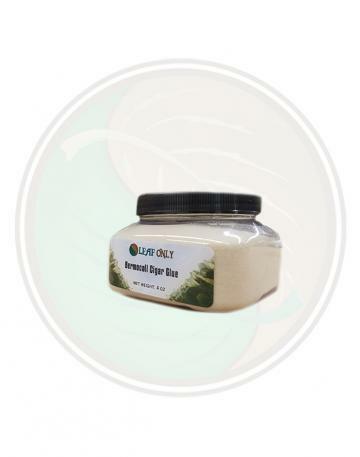 20 Hand selected Dark Air Cured Fronto leaves in a resealable container. 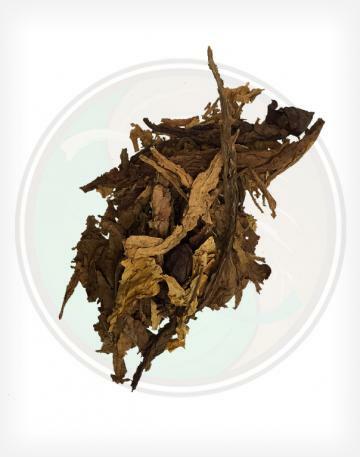 These leaves are usually very thick, harsh (or hot), and are best used for grabba. 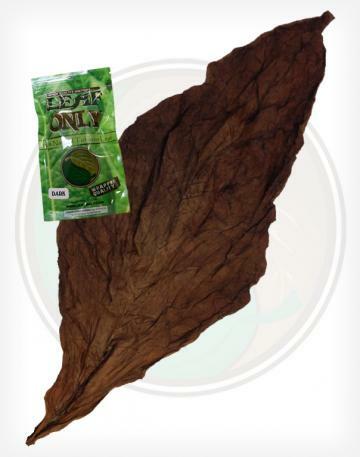 Custom Fronto Leaf Packs are still available upon request using any of our tobacco leaves! 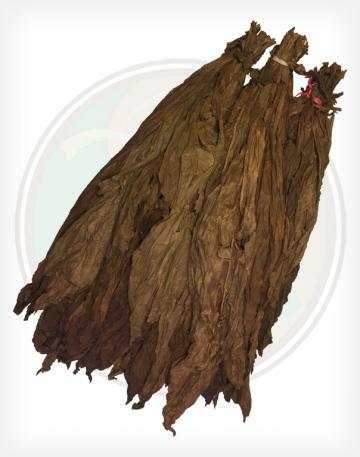 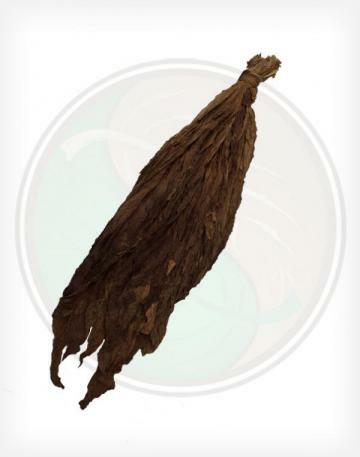 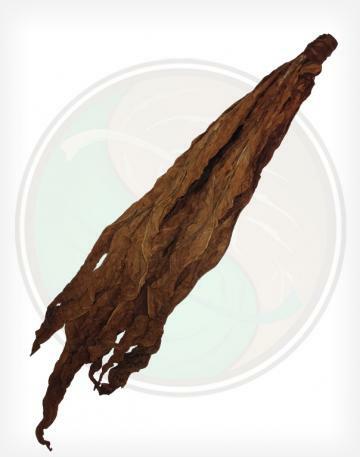 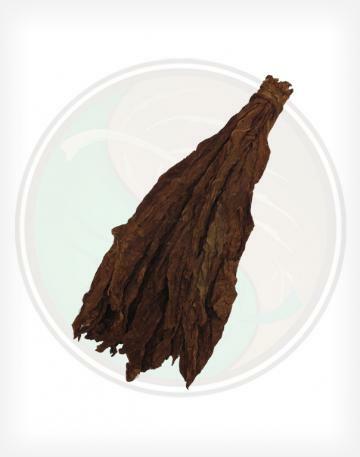 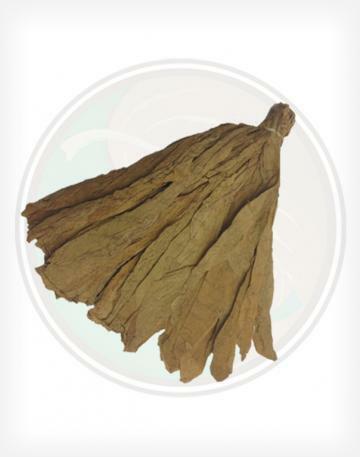 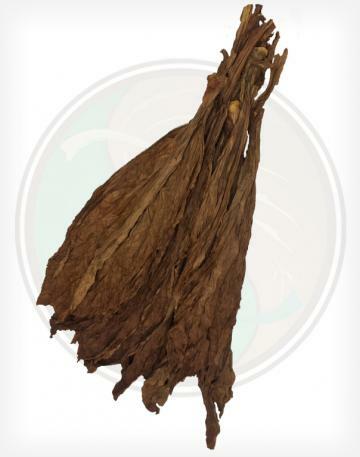 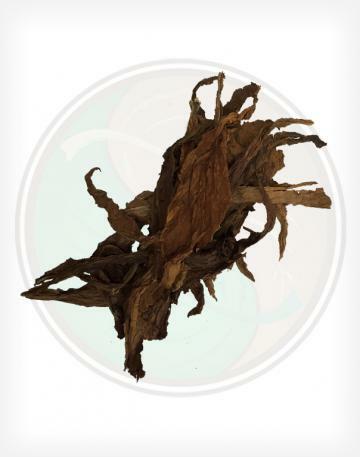 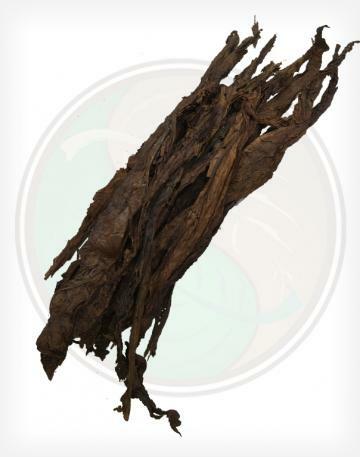 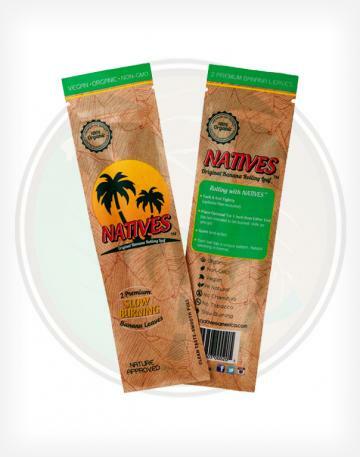 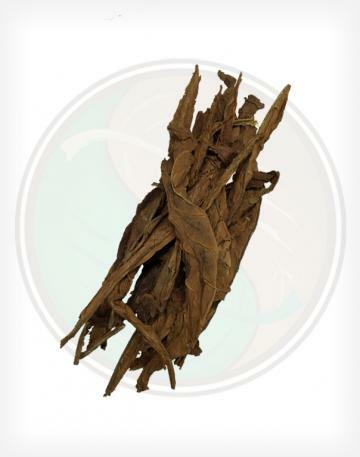 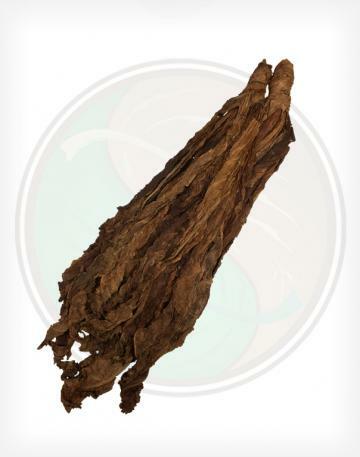 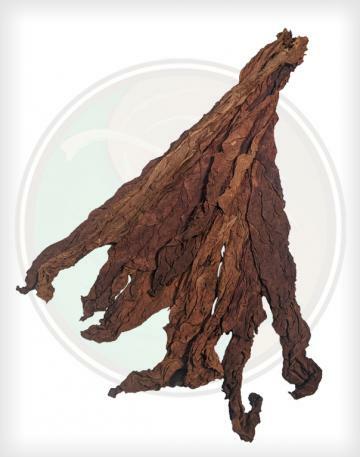 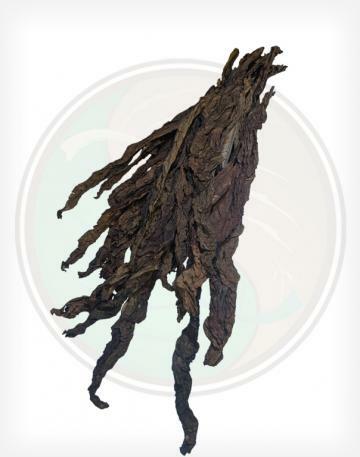 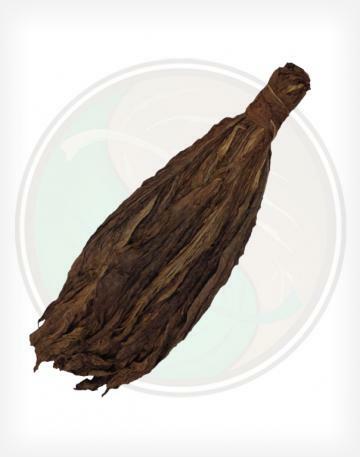 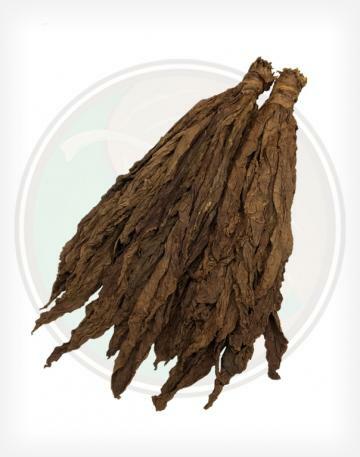 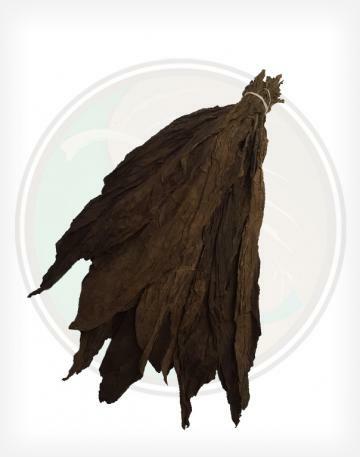 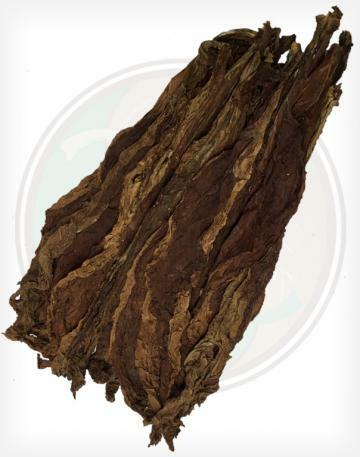 Please contact us to order Connecticut Shade Fronto and other pack varieties. 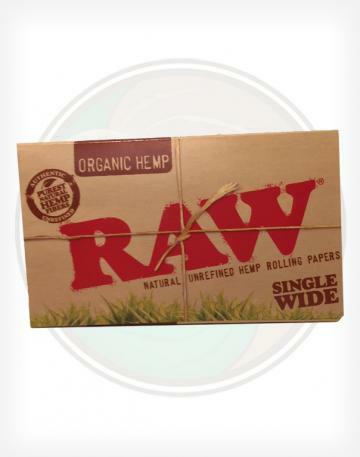 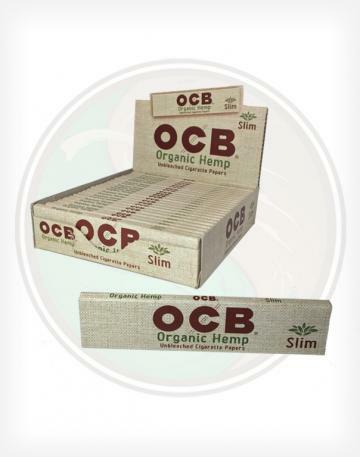 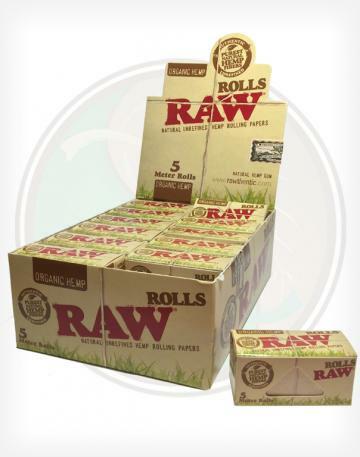 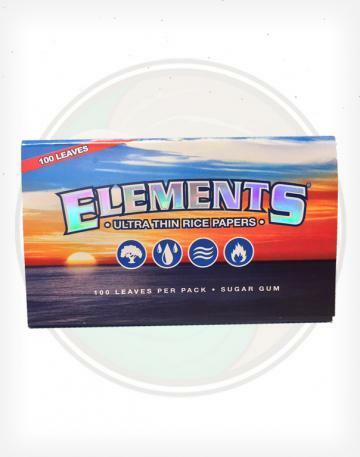 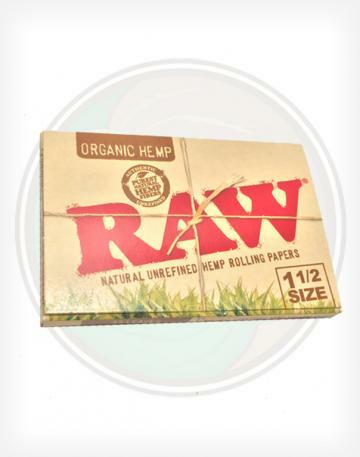 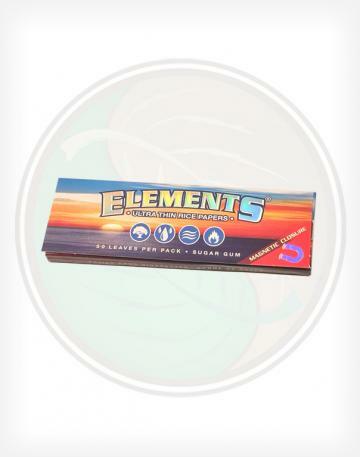 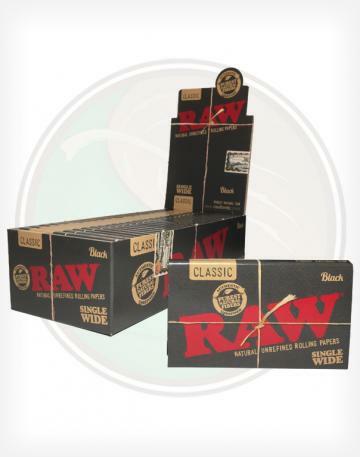 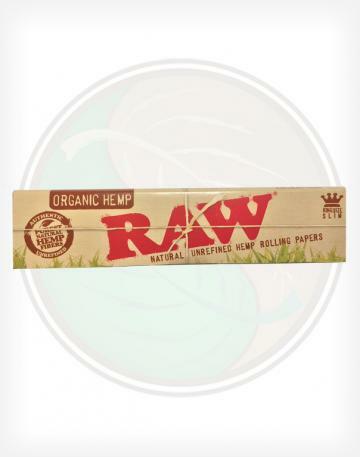 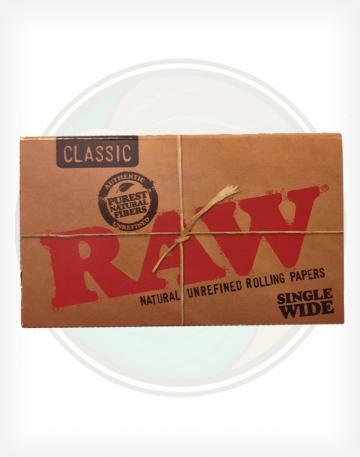 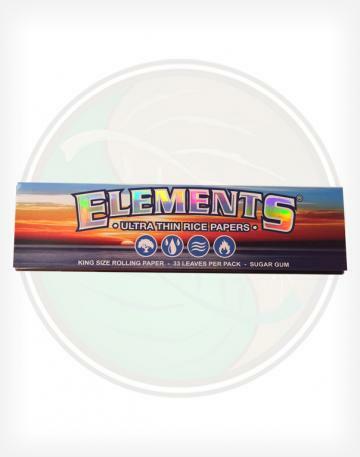 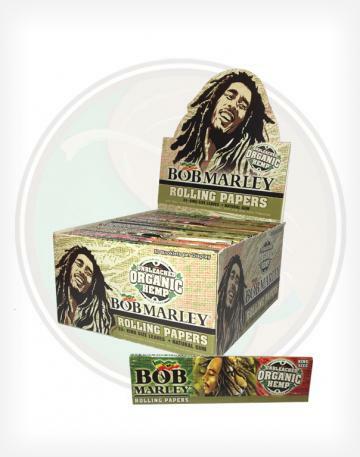 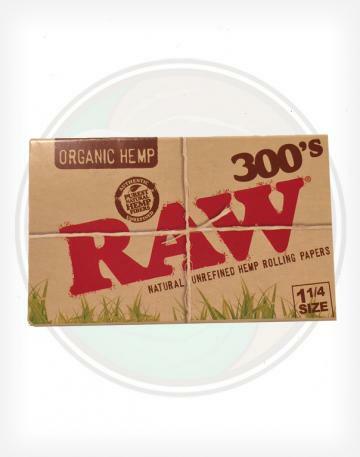 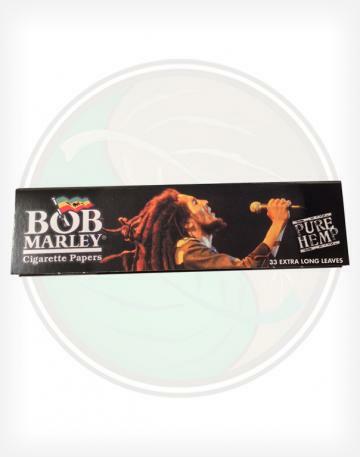 Pure hemp rolling papers, with a variety of packaging designs. 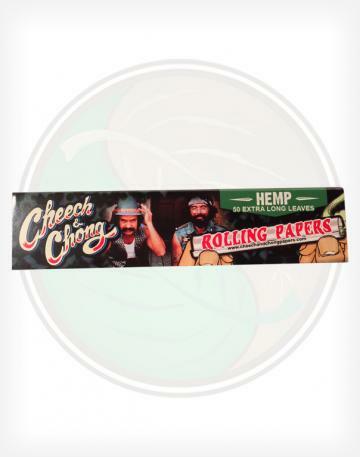 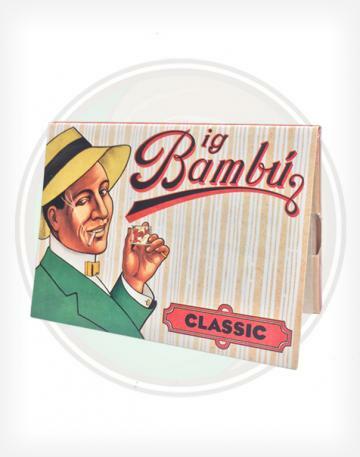 Featuring art of the classic comedy duo, these hemp rolling papers are a great choice for those looking to roll large cigarettes. 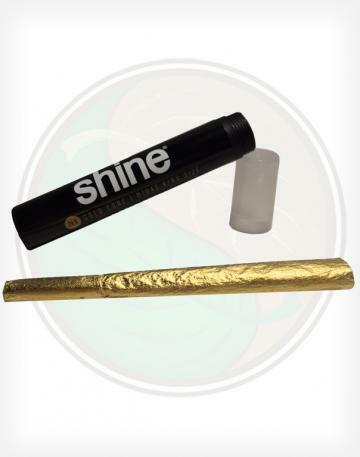 Shine 24k Gold Rolling papers are made with pure 24k gold, safe to eat and smoke. 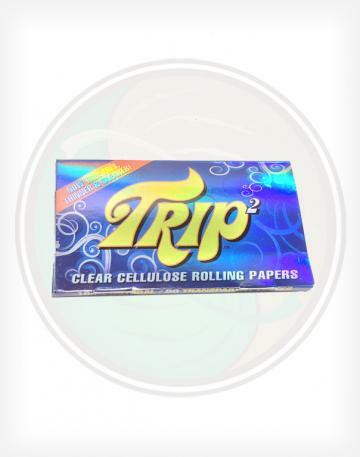 Don't bring the party, be the party. 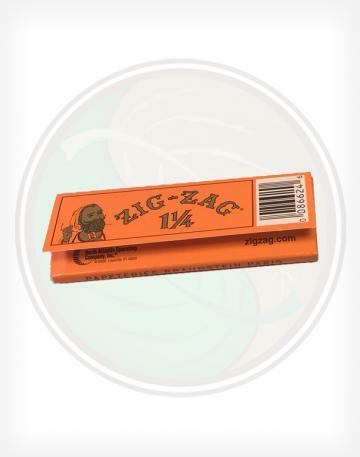 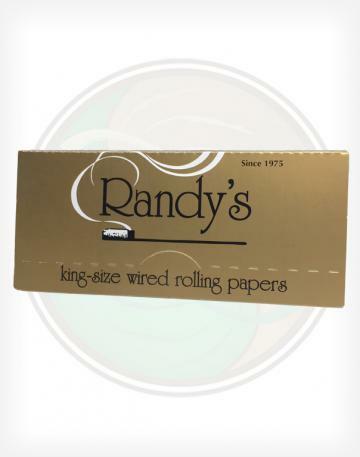 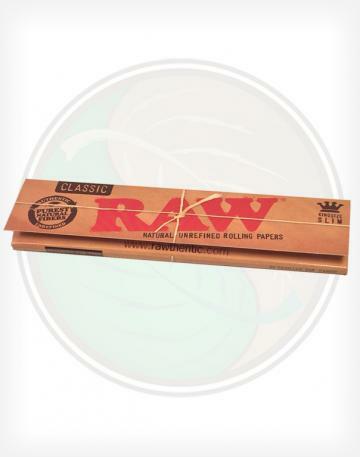 Randy's King Sized Rolling Papers come with a wire within the paper, to allow for full enjoyment of your smoking expierience while the wire acts as a handle. 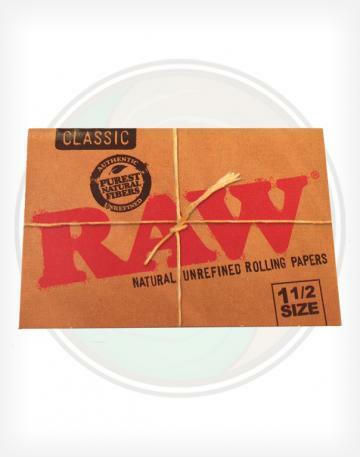 Randy's Roots Hemp Rolling Papers come with a handle rolled into the papers. 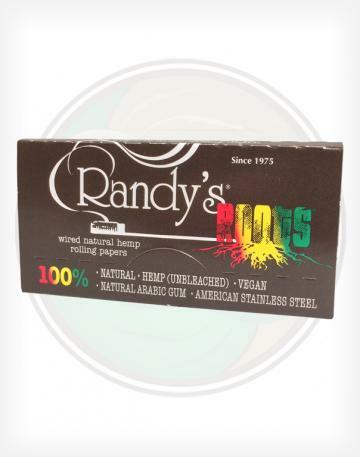 Enjoy your full smoke and hold it with ease with Randy's Wired Rolling Papers. 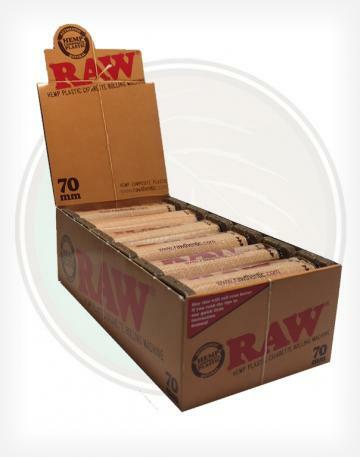 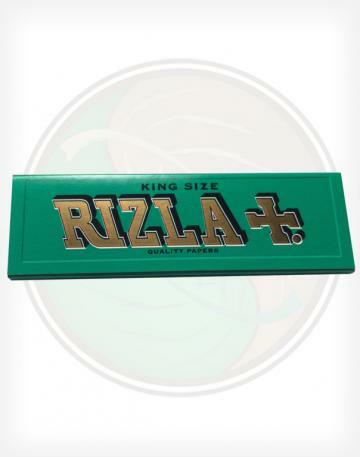 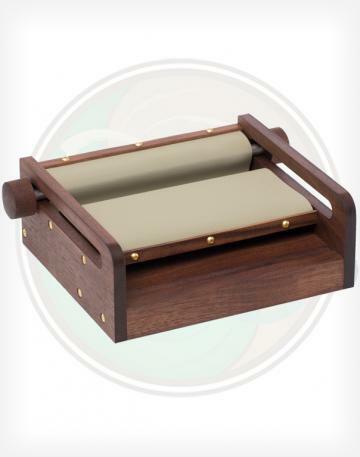 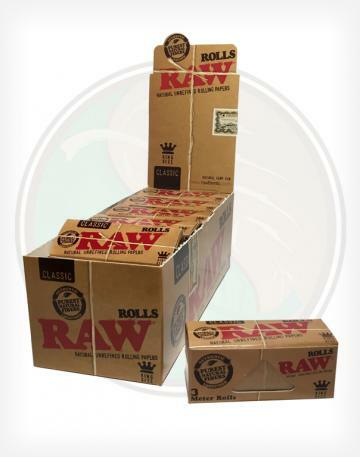 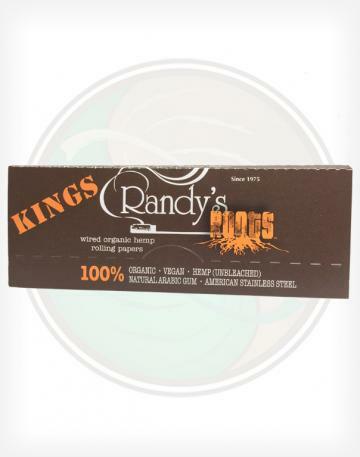 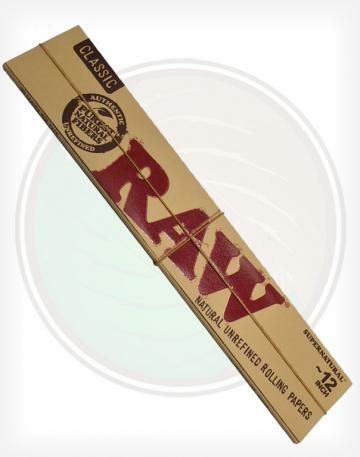 Randy's Roots King Sized Hemp Rolling Papers come with a handle rolled into the papers. 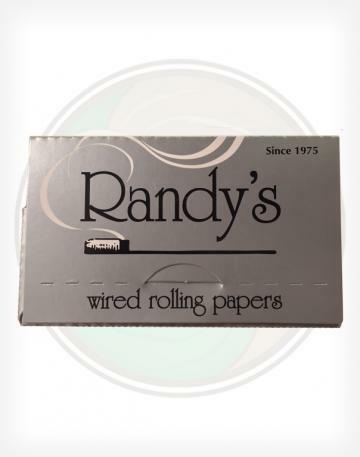 Enjoy your full smoke and hold it with ease with Randy's Wired Rolling Papers. 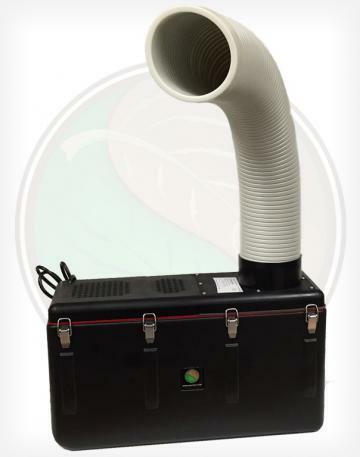 The Mr. Mist Ultrasonic Humidifier uses a piezo-electric device to produce an extremely fine, smoke like mist. 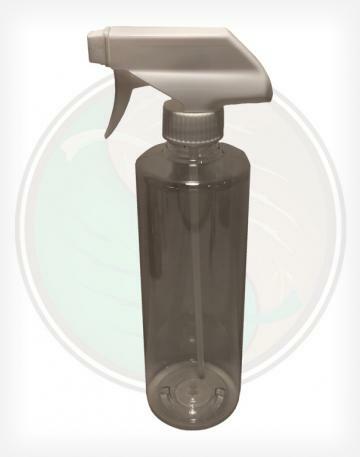 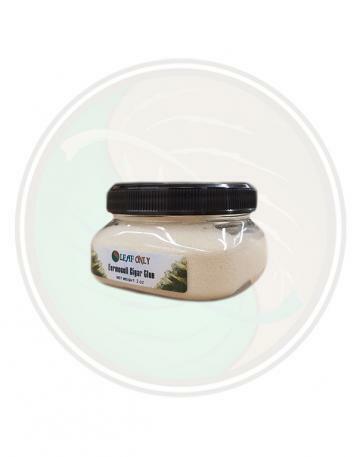 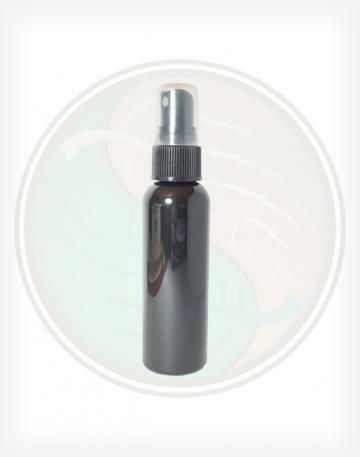 that can be used in a variety of applications and settings. 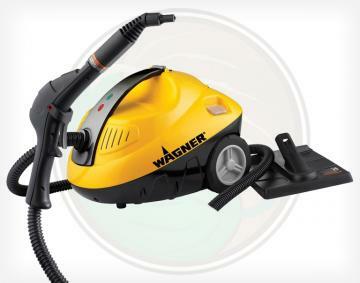 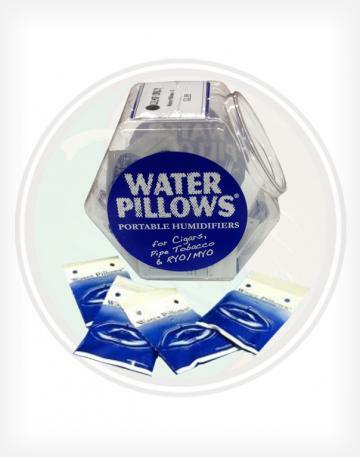 Best suited for larger rooms. 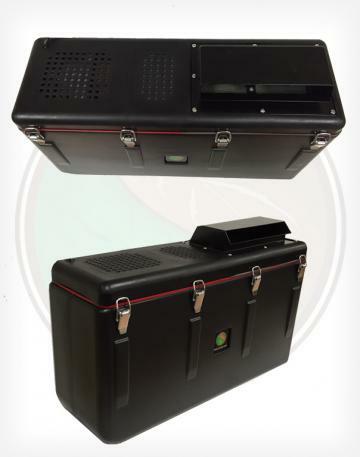 Comes with included humidistat controller. 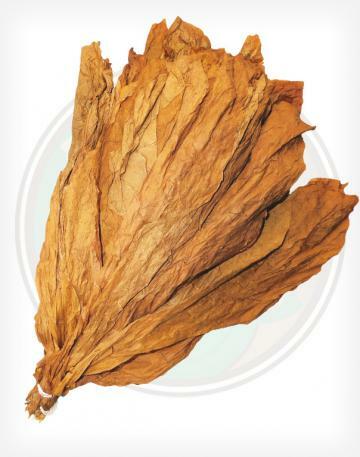 The Tumbleweed is a mid size cigarette rolling machine. 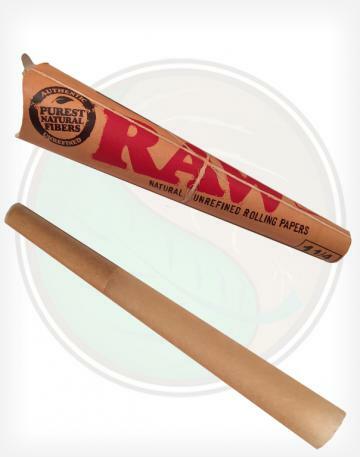 It’s designed for rollers on the go. 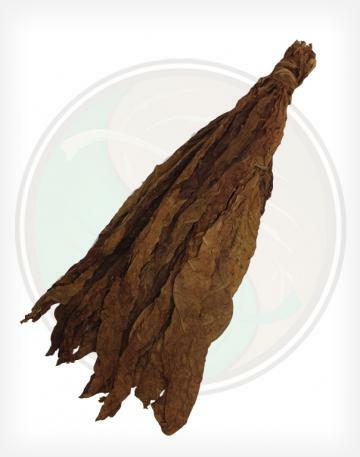 The Tumbleweed is solidly constructed yet compact enough to take along on road trips, camping or to music festivals. 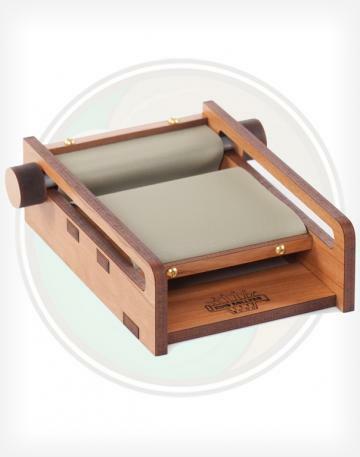 Made of Walnut.